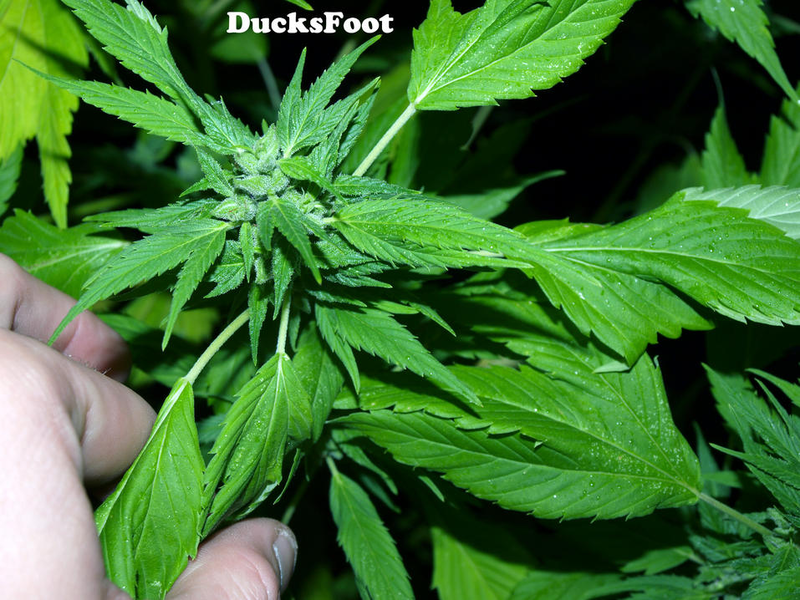 Anyone remember ducks foot or wally duck strain? Hi dude, welcome back I vaguely remember a mutant looking sativa, think it had 3 finger leaves didn't it? They were basically like a webbed ducks foot shape of leaf. Aye that's the one, it was favored by some outdoor growers hoping it wouldn't be easy to identify. I remember it but never tried it. Damn, no shipping to Canada. That's crap! might be worth hunting online cos someone stateside will probably have them. Yes your right. It would be nice to have for the back yard in the summer. Edit: Did some searching. 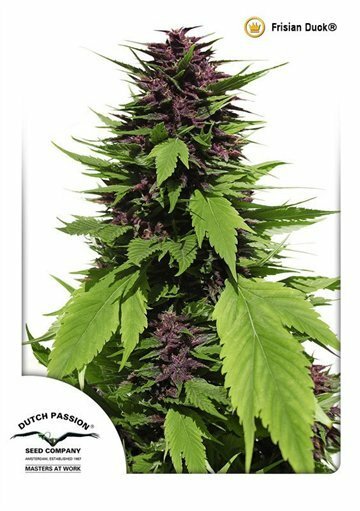 Apparently seedsman.com has them and will ship to Canada. Never ordered from them but it may be worth a try. I've seen on IG someone working with duckfoot in Cali, lately... can't remember if th seeds or hso or others. As far as I remember it is strictly for a more stealthy outdoor grow. For the entire veg and early flower the plant looks nothing like typical cannabis, so makes it a little safer to grow in a non-cannabis-friendly location. I have some outdoor ducks foot seeds my buddy sent me from Australia a couple years ago kicking around here somewhere. If I can find them I'll let you know. I still talk with Wally, got a bunch of seed from him not long ago. No duckfoot tho, but it was a fun plant. Not the strongest smoke, but great for stealth growing. As it don't look much like weed, until it really starts flowering, making it great for gurilia growing. And it yealed huge colas, with sticky weed just not the strongest. 50state, let me know if you find them I am interested in trying it out for outdoors. Palindrome, it sounds like you've grown it before? Thanks for the info, good to know. So would you recommend it or....? I have not grown it, but I have smoked it at Wallyduck's. Im not an outdoor grower, and I would not grow duckfoot indoor. Unless it was for breeding, to cross it into something else. It's good at passing on it's large cola, but straight up duckfoot is not nearly potent enough. That I would spend the time and energy on it indoors, im sure wally would tell you the same.